Cockleshell Village is a townhome community located in the highly desirable community in Bonita Springs Florida, close to Olde 41 and the beautiful downtown Bonita Springs and Coconut Point Mall. Cockleshell Village offering three bedroom plus Den/Loft, 2.5 Bath, 2 Car Garage. 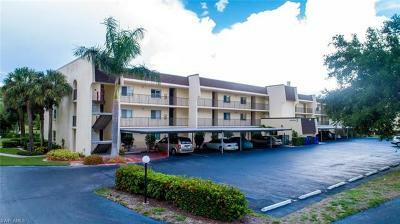 A short drive to Bonita Springs best beaches, I-75, U.S. 41, and RSW International Airport. Search photos, Amenities, fees, and Save all properties in Cockleshell Village for sale in Bonita Springs Florida. Image being able to receive immediate email updates whenever your favorite home is listed in the MLS.